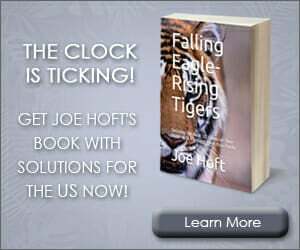 St. Louis Police arrested 80 protesters on Sunday night in the third day of rioting after the acquittal of police officer Jason Stockley was acquitted in the shooting death of heroin dealer Anthony Lamar Smith, who rammed Stockley’s police car with his vehicle. Protesters sprayed police officers with an unknown liquid. Eleven police officers were injured in the Friday night Black Lives Matter protests. Dozens of small businesses were vandalized during the rioting. 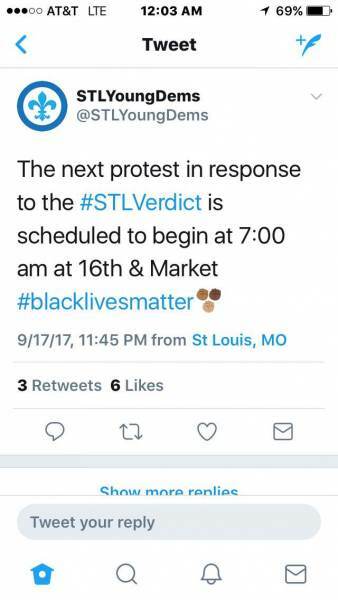 The St. Louis Young Democrats are organizing the riots. 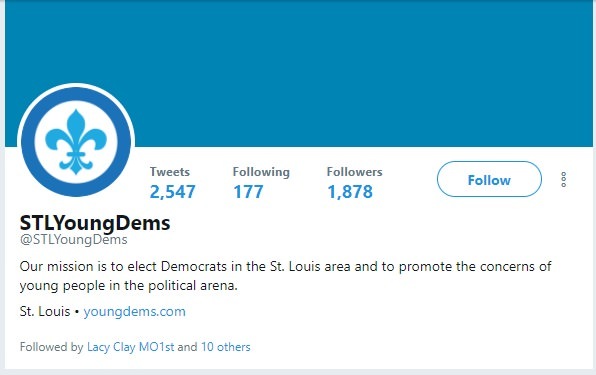 The St. Louis Young Democrats Twitter account is followed by Rep. Lacy Clay, several local Democrat groups, and Democrat politicians. 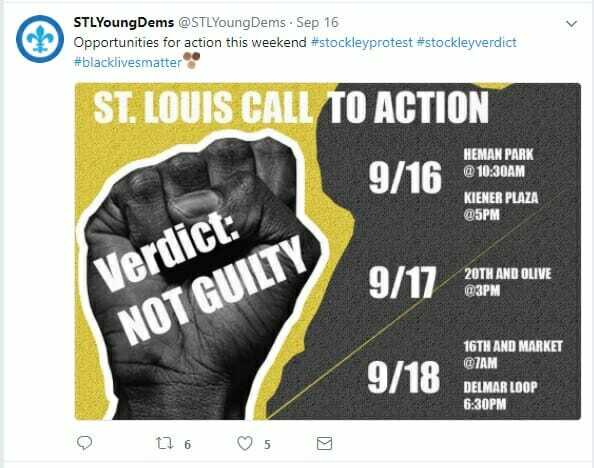 The St. Louis Young Democrats are organizing the protest riots. 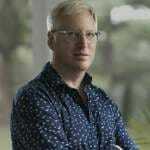 The Young Democrats are running the violent anti-police protests! 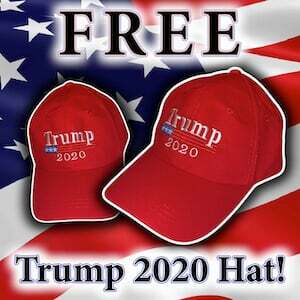 The Democrats are openly supporting and organizing the violent anti-police Black Lives Matter protests. MORE… The president of the St. Louis Young Democrats is raising cash for the jailed rioters.